Residents Welfare Associations are critical and empowered players of water governance at the local level. The concluding part of the RWH series. Part 3 of the series answers common but crucial questions related to RWH, and addresses the technicalities of direct storage and groundwater recharge. Implementing rainwater harvesting in layouts requires proactive participation from the residents. Part 2 of the series in how to engage them in the process. 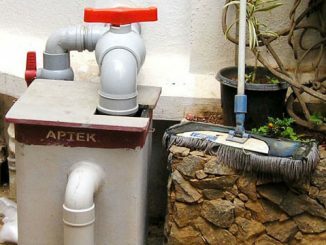 First in a four-part Citizen Matters series authored by Bangalore-based Rainwater Club on implementing rainwater harvesting for gated layouts.